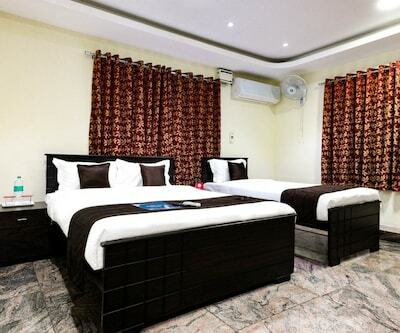 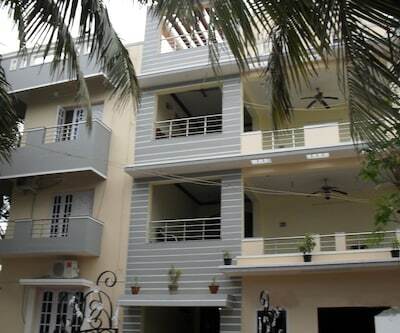 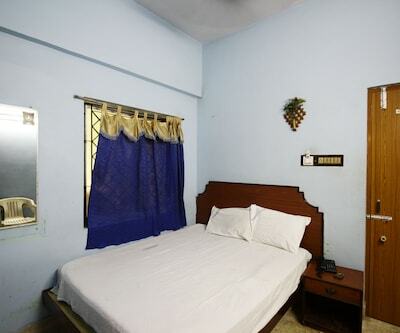 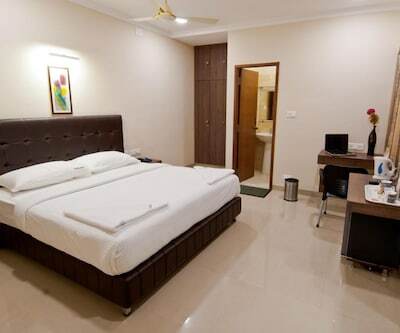 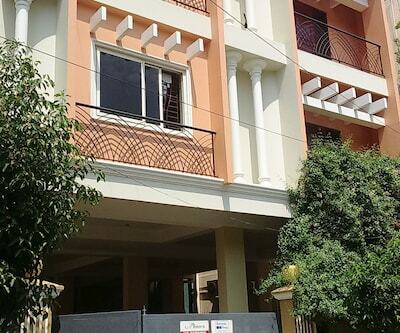 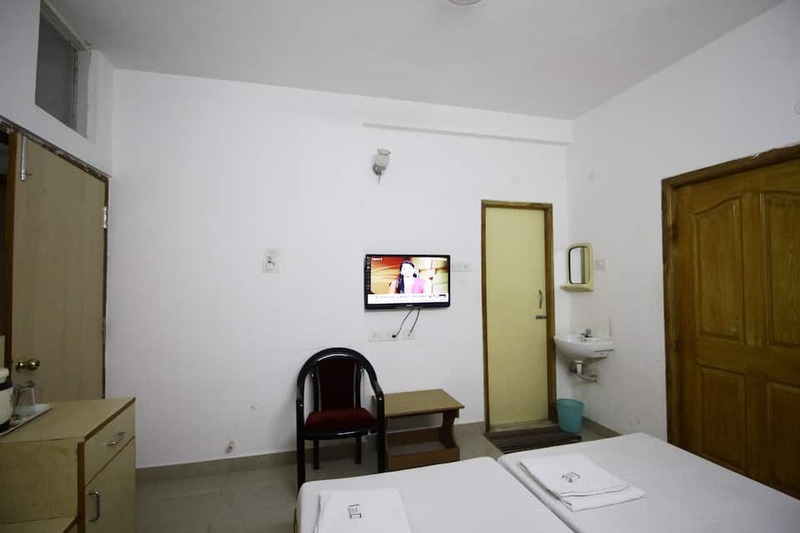 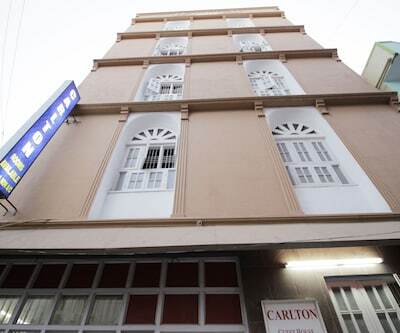 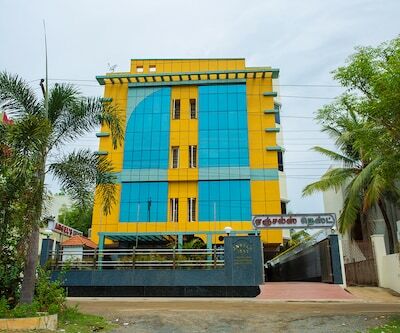 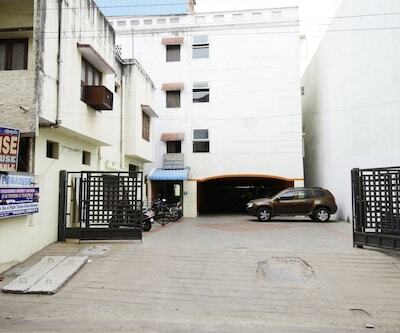 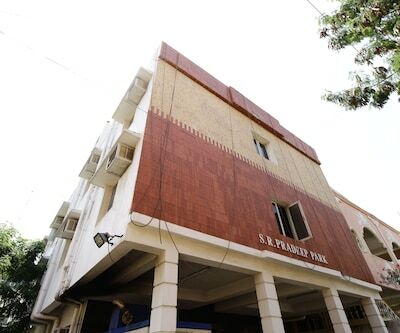 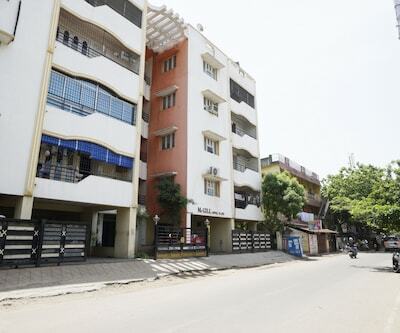 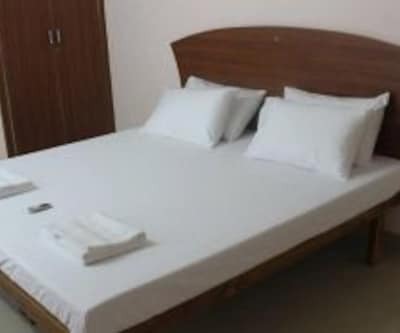 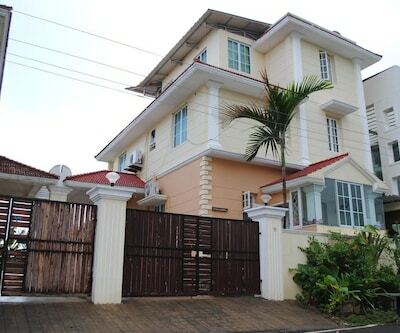 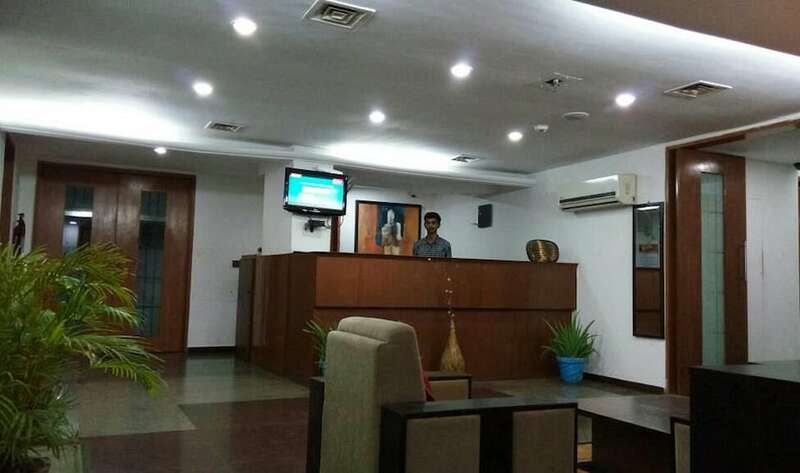 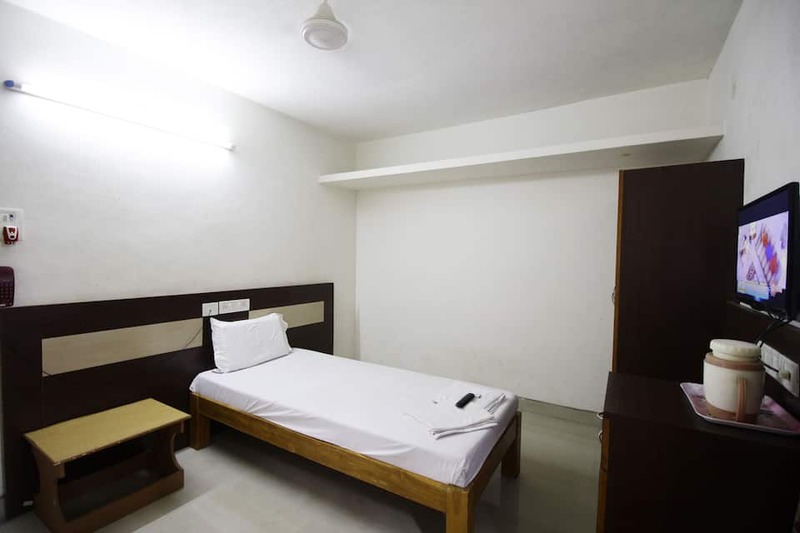 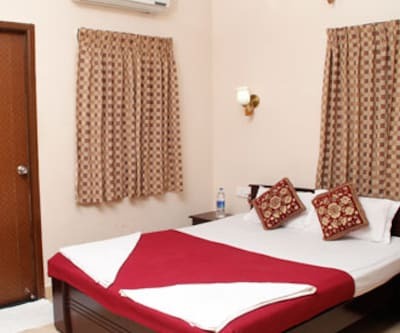 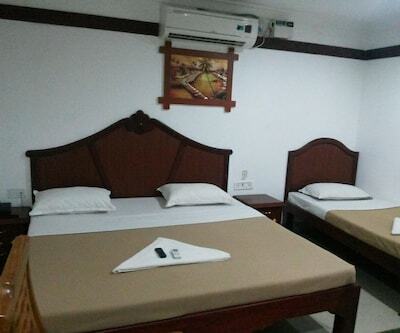 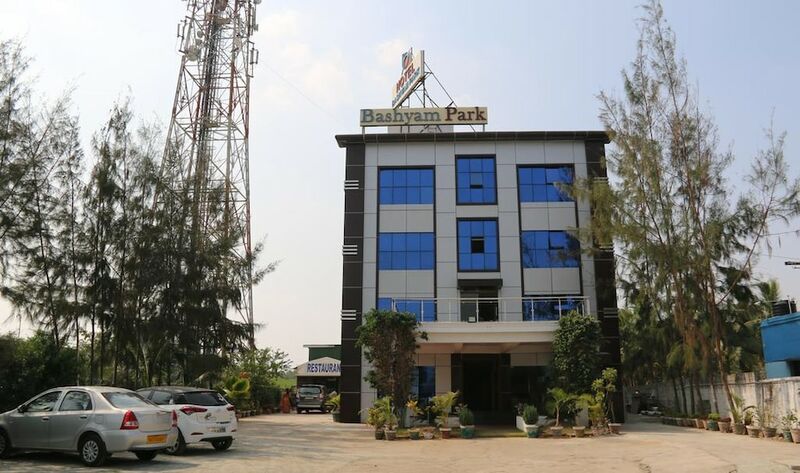 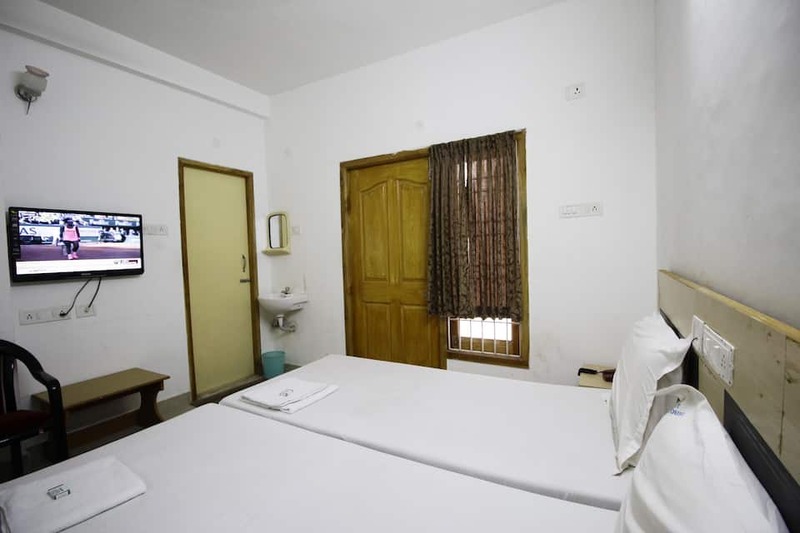 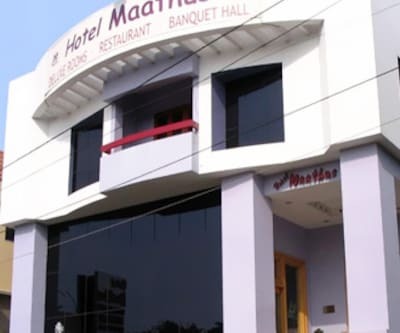 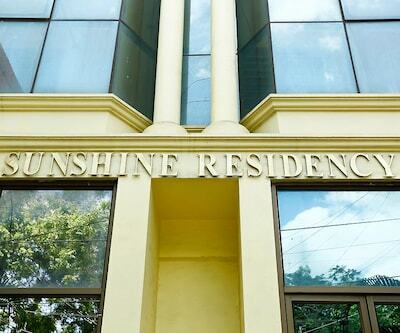 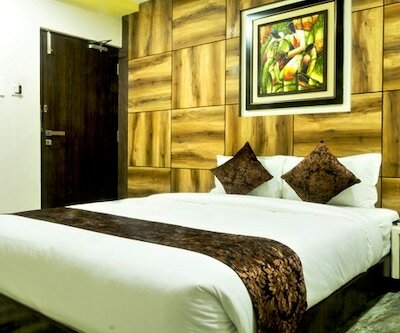 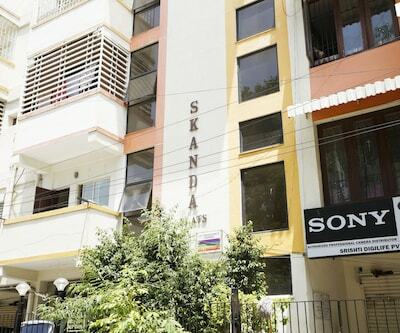 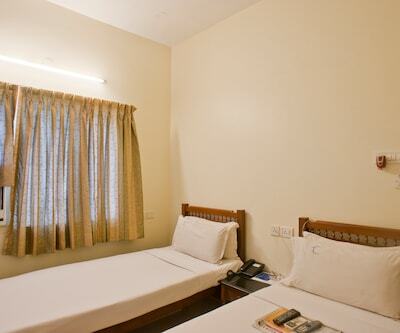 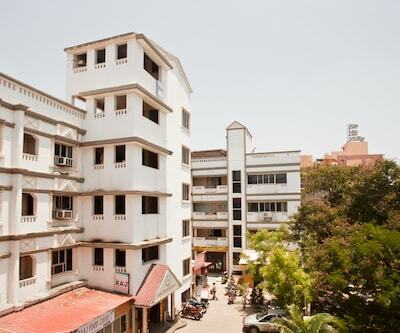 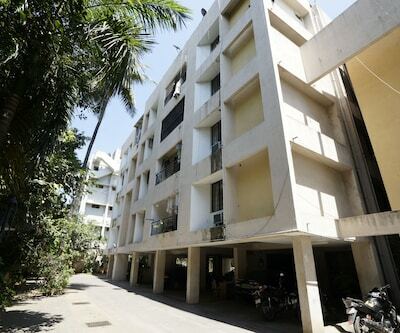 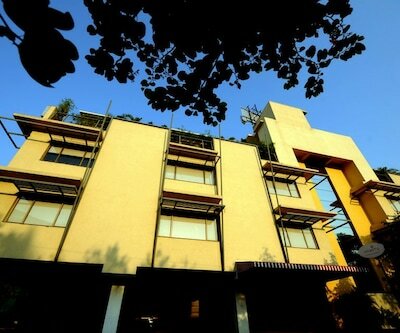 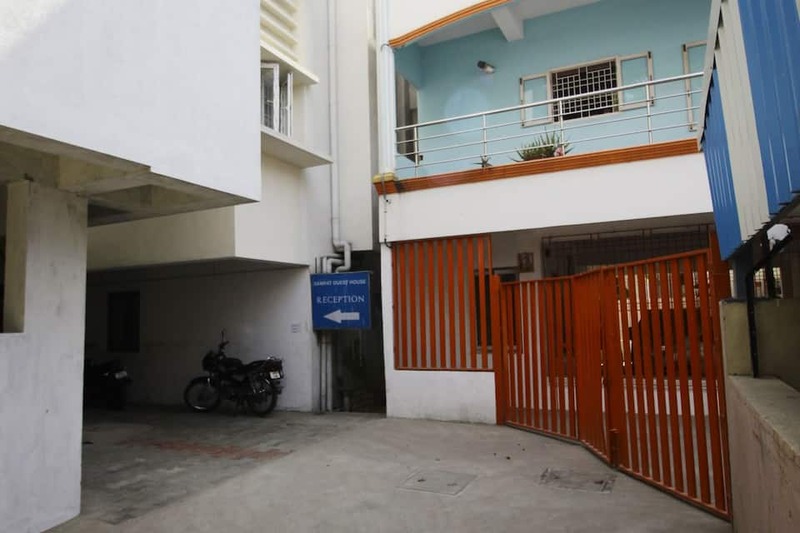 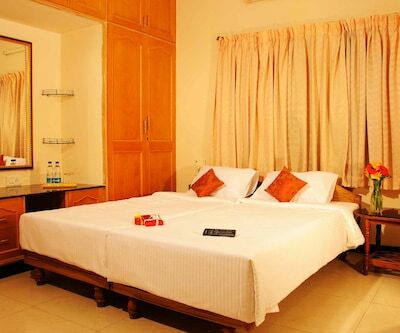 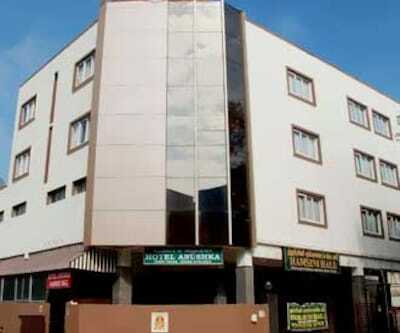 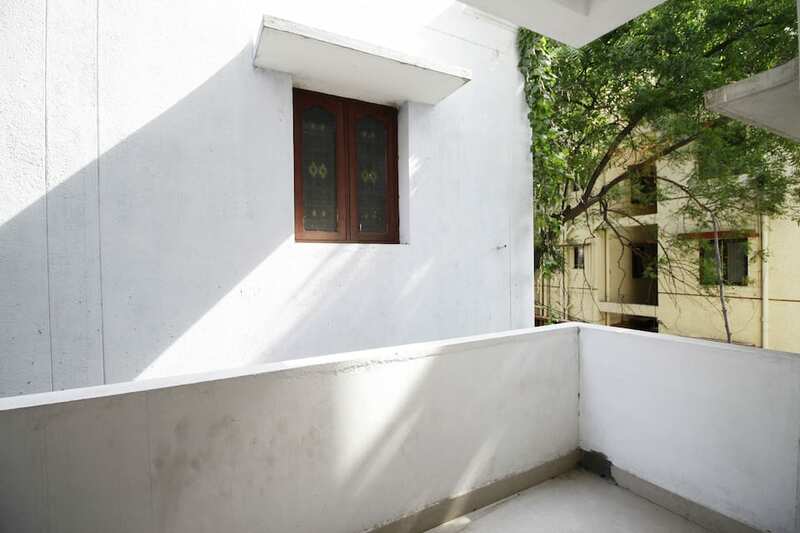 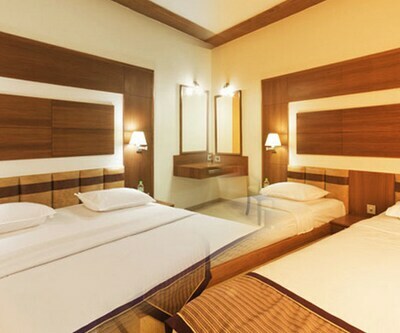 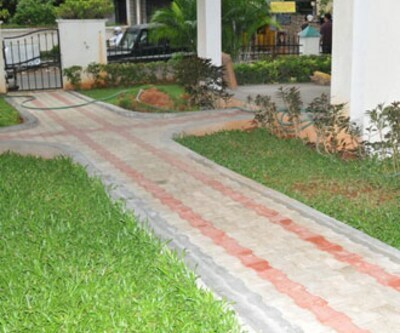 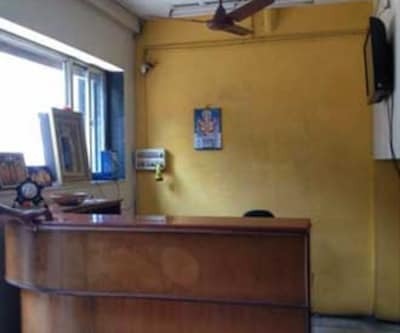 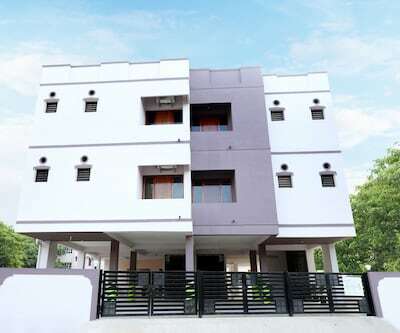 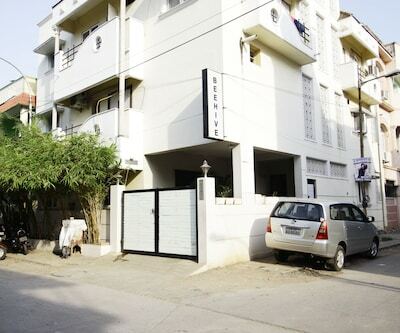 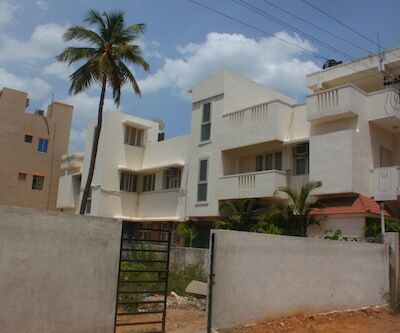 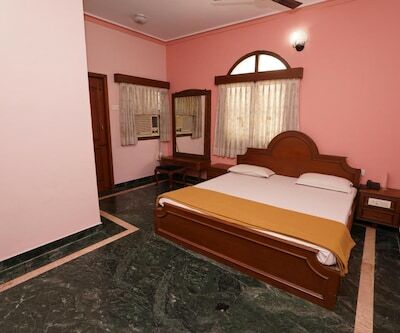 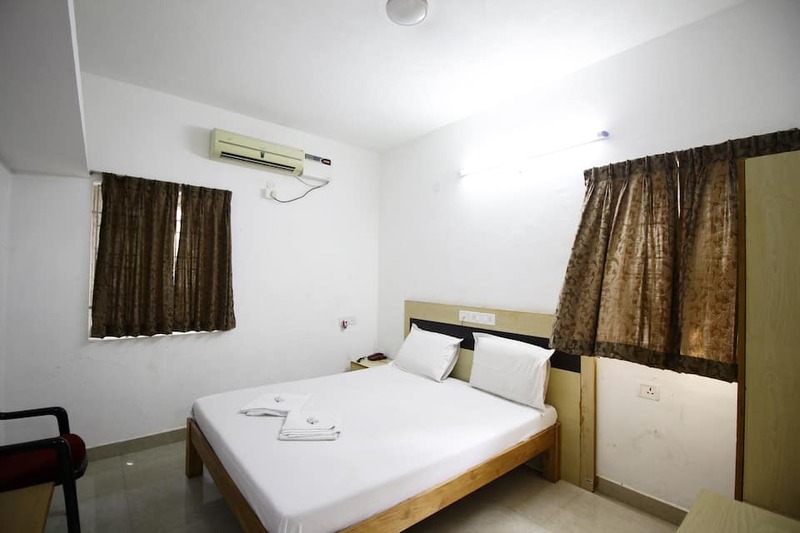 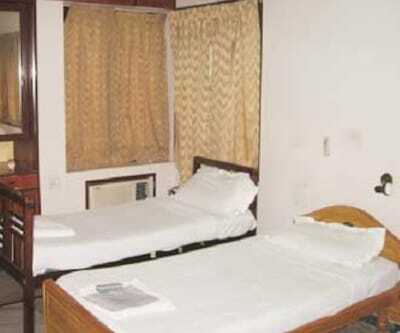 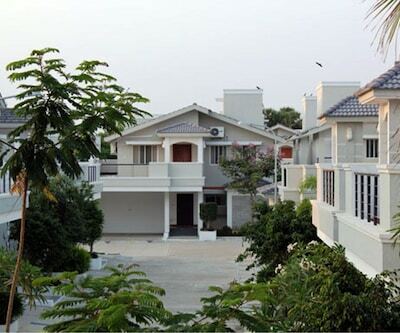 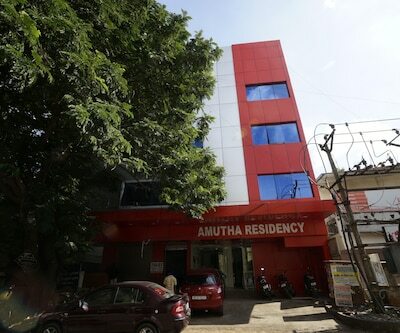 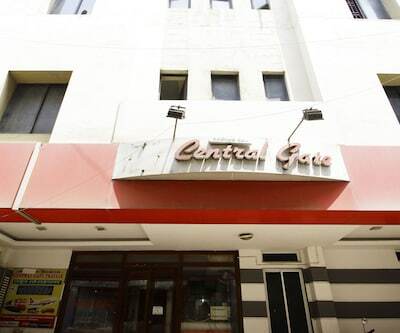 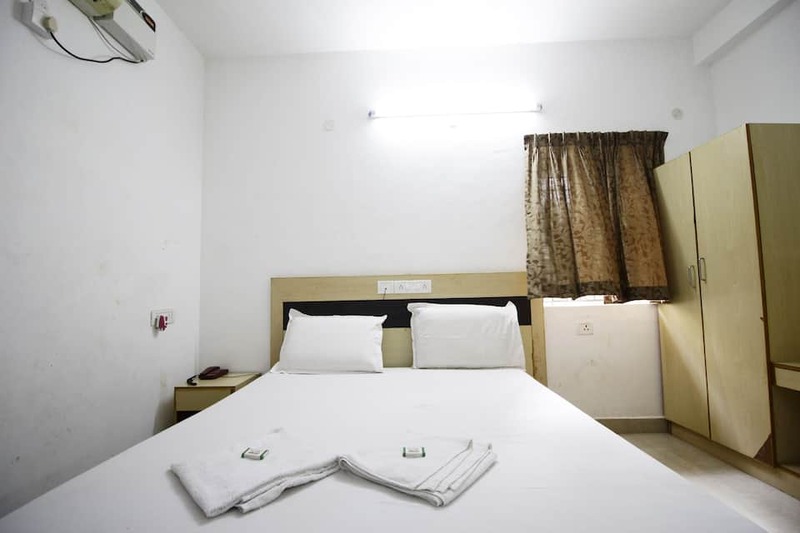 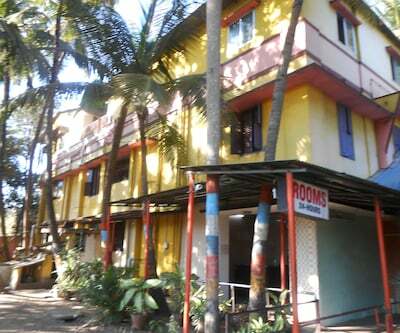 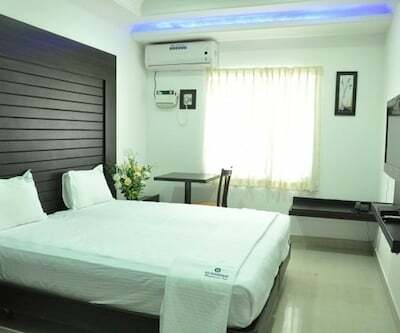 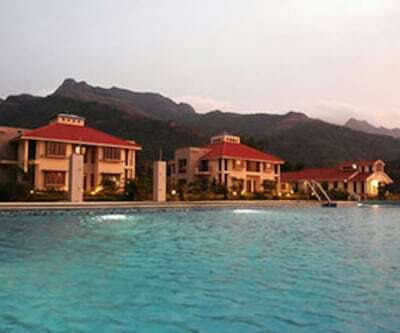 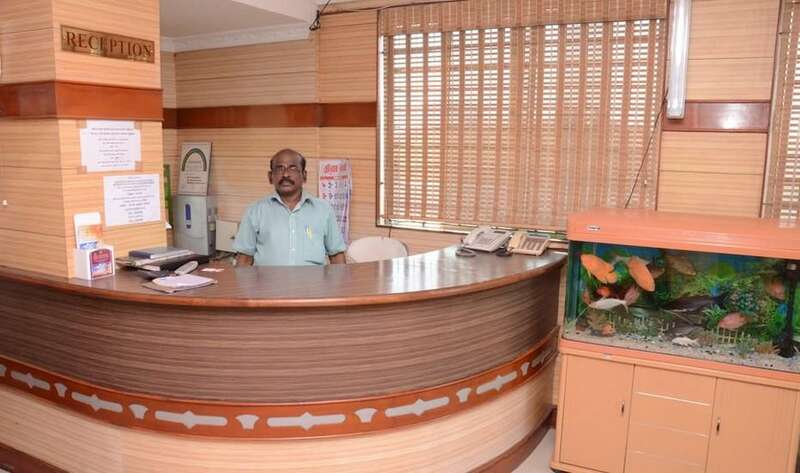 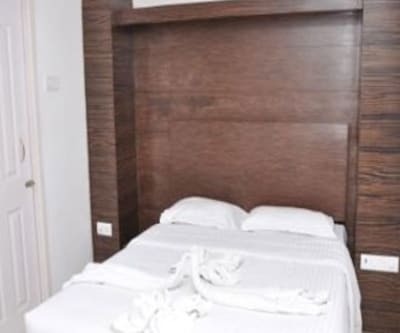 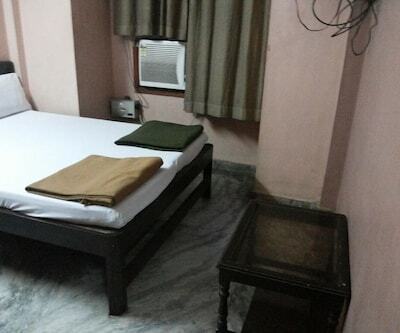 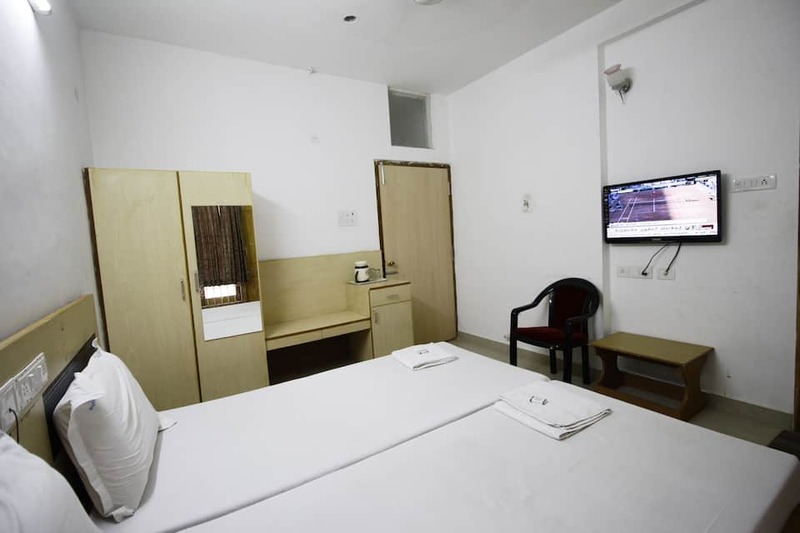 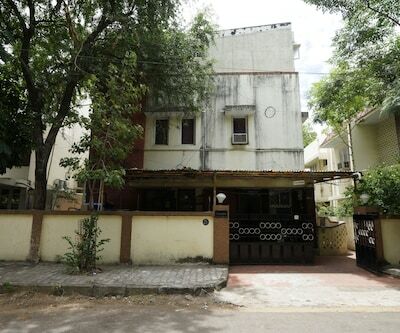 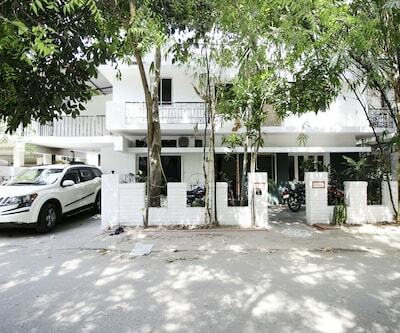 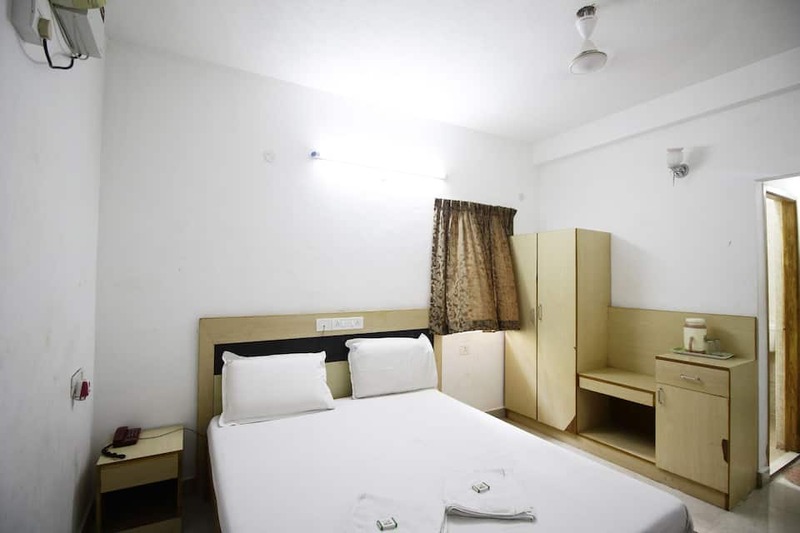 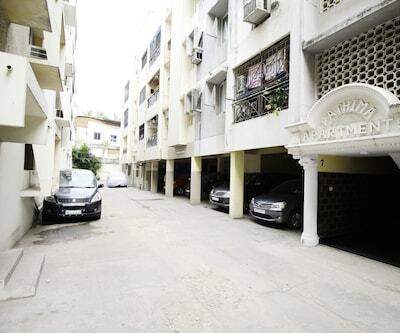 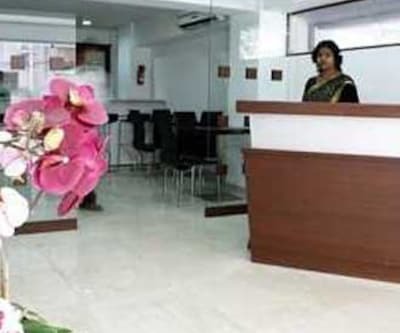 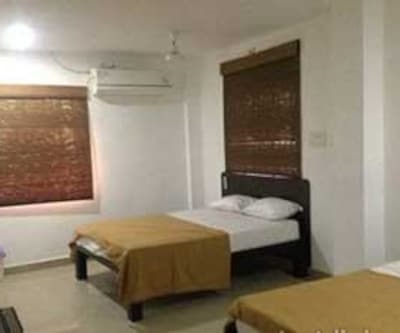 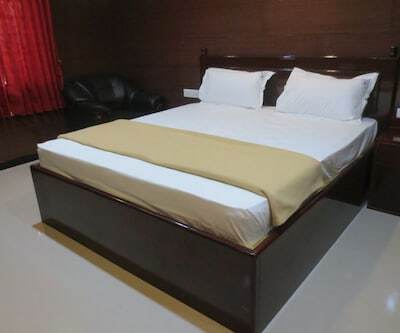 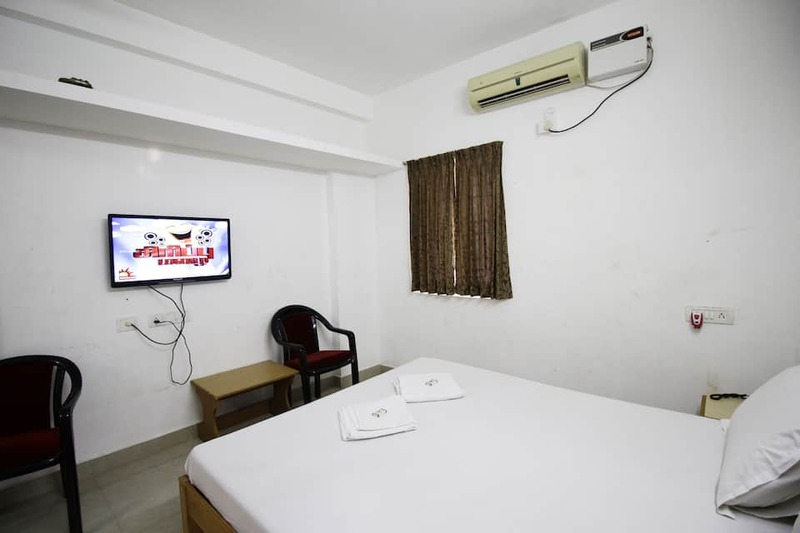 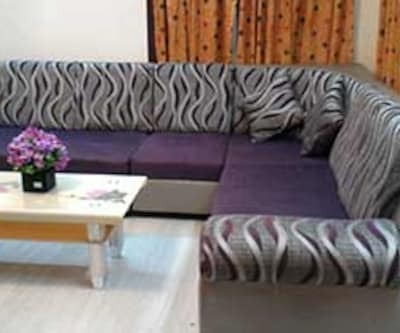 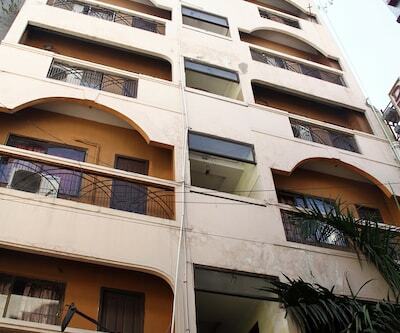 Samrat Guest House provides accommodation in Chennai. 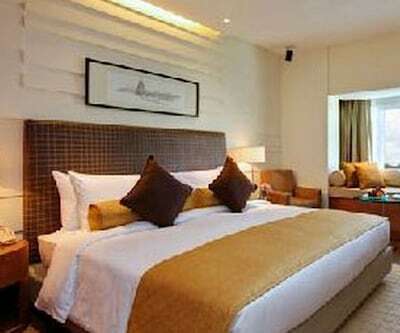 It provides Wi-Fi internet access to its guests. 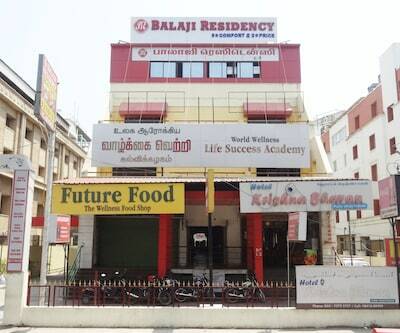 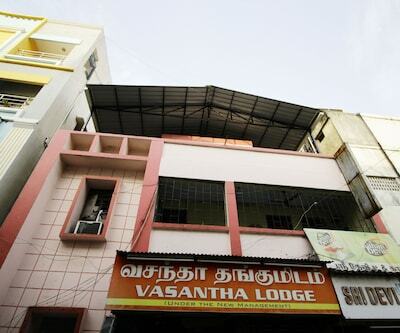 The Mambalam Railway Station is at 5 km from the guest house, whereas the Vadapalani Murugan Temple is at 4 km. 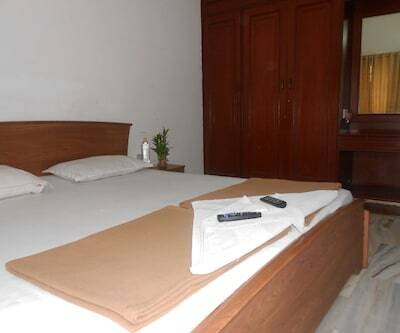 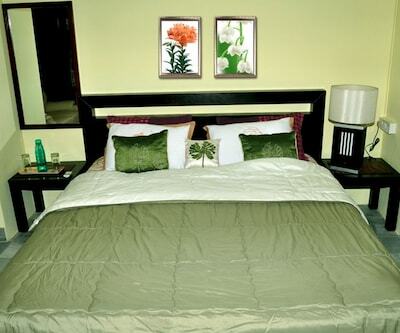 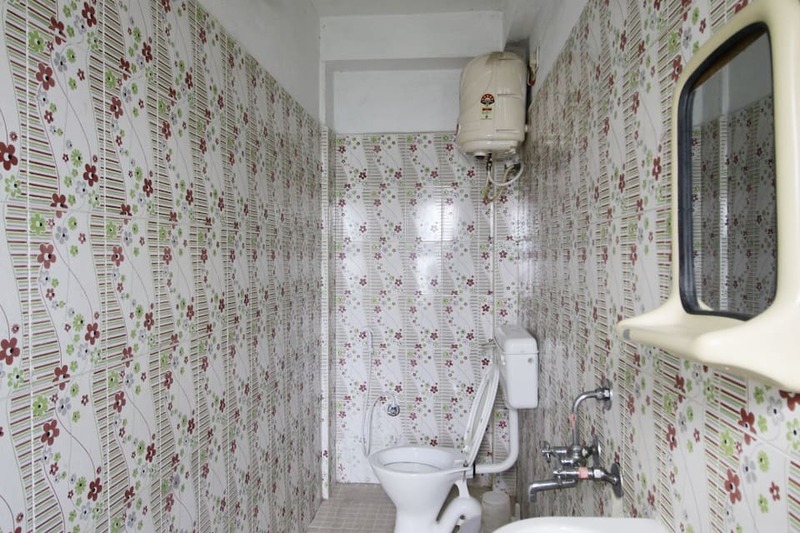 The 2-floor guest house has 28 well-appointed rooms wtih attached bathrooms. 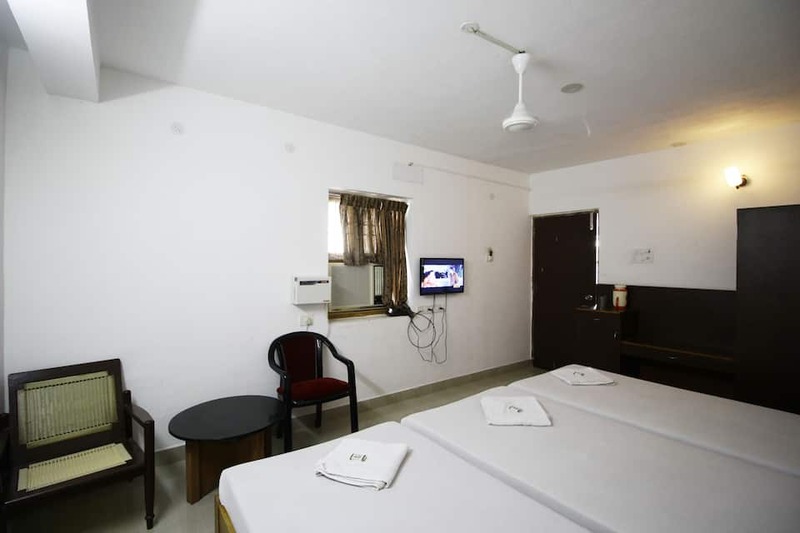 Rooms have cable TVs and makeup mirrors. 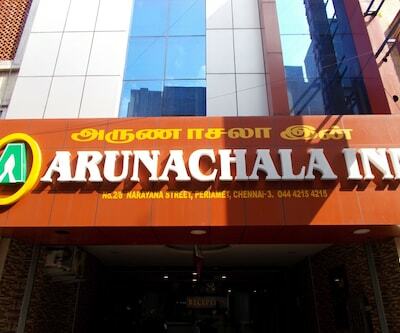 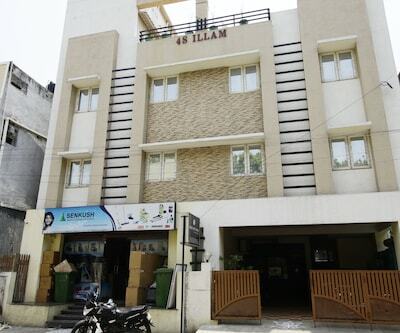 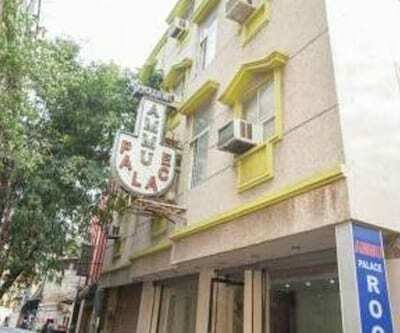 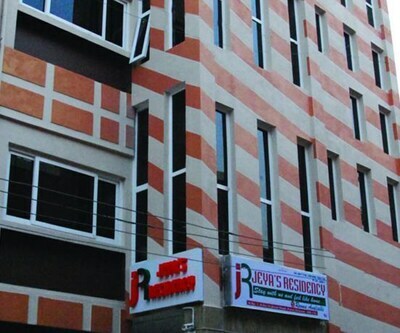 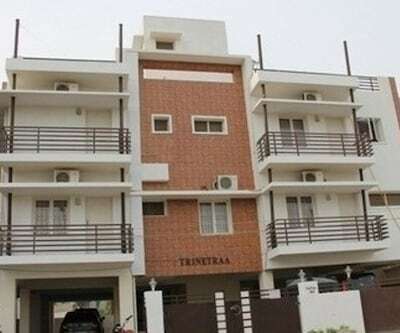 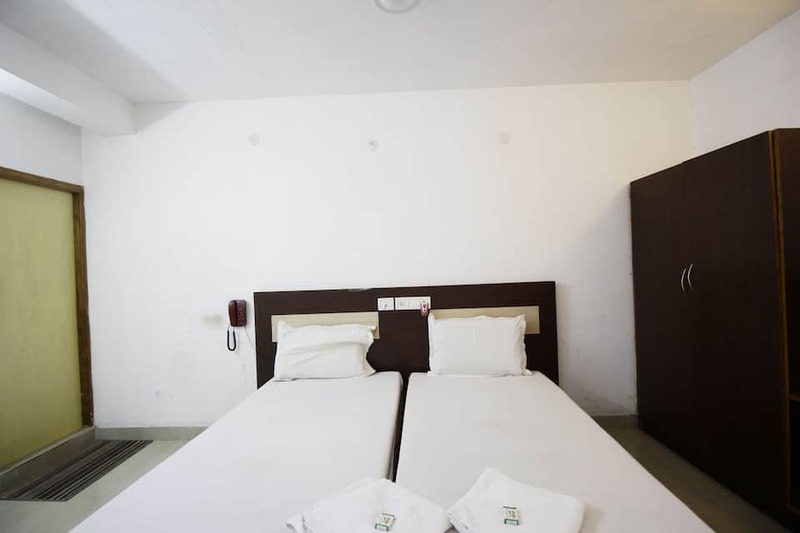 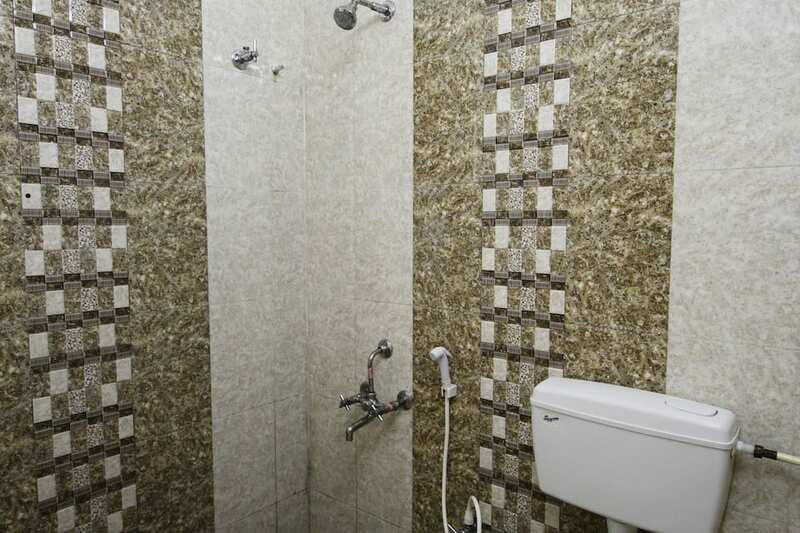 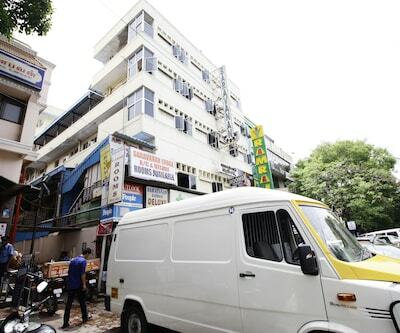 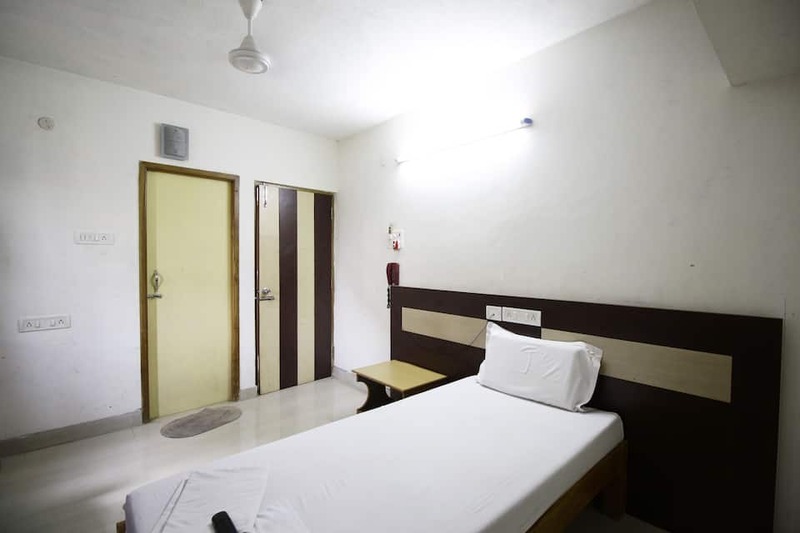 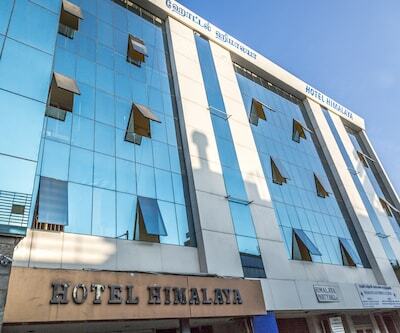 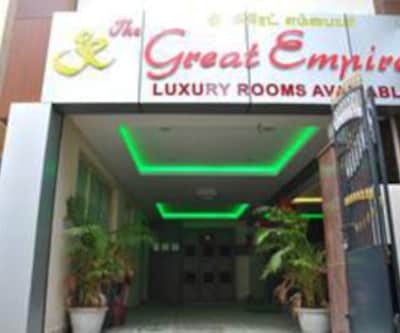 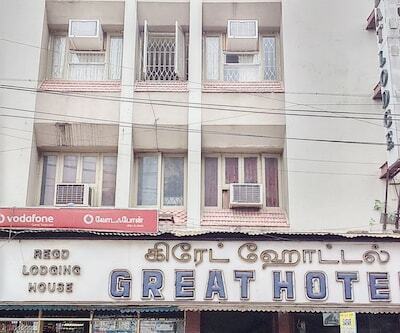 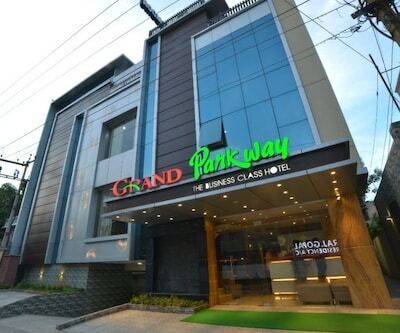 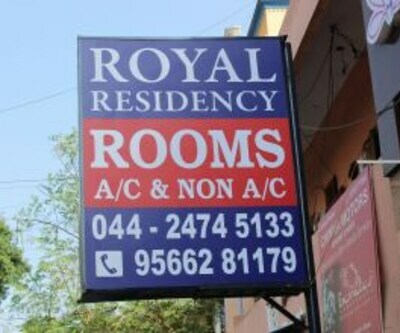 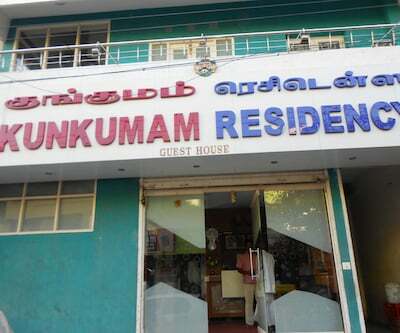 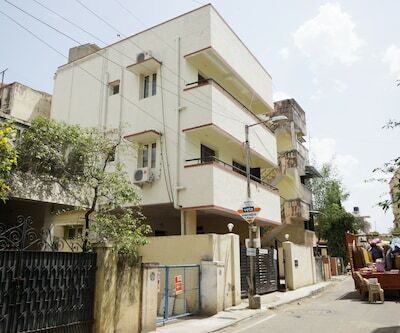 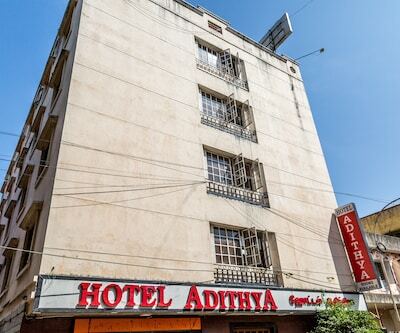 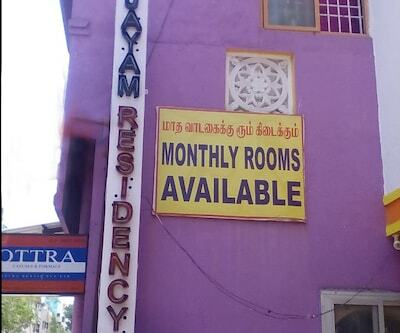 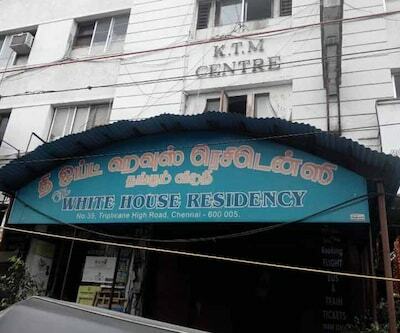 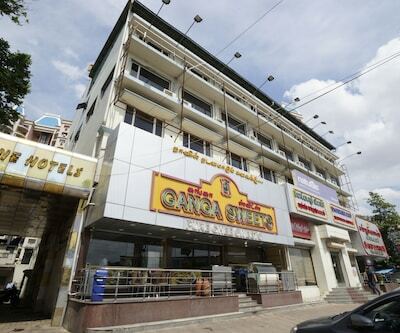 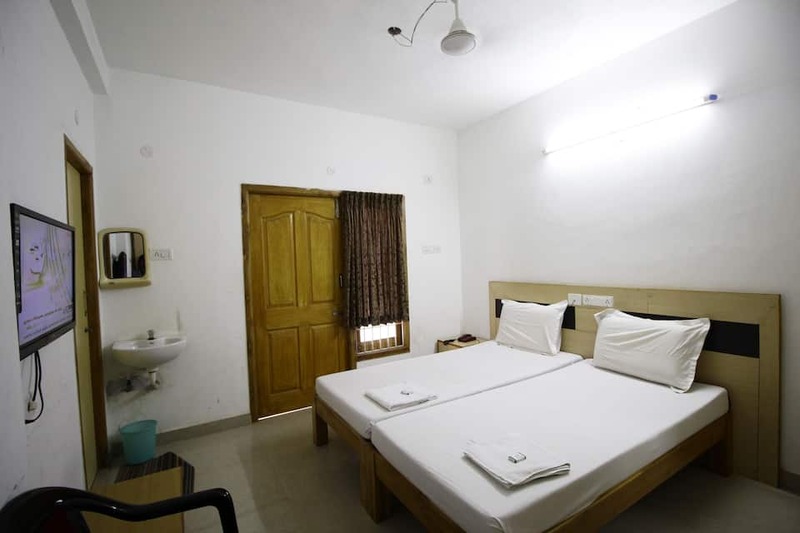 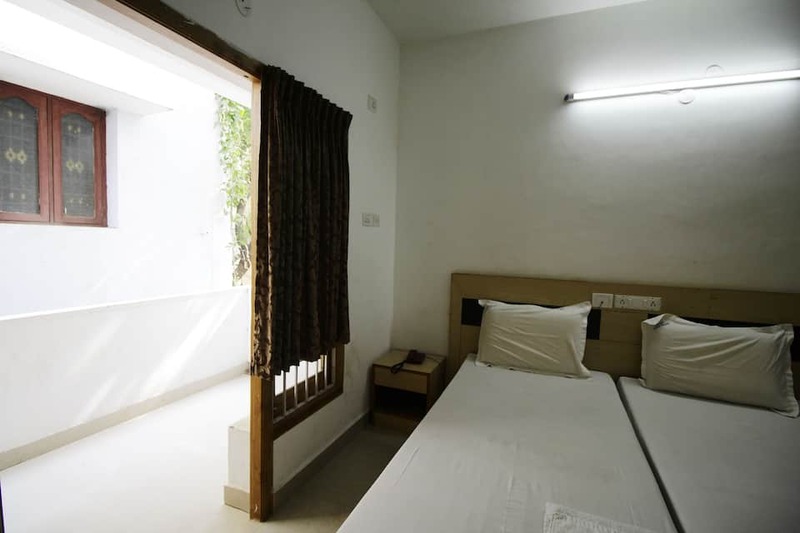 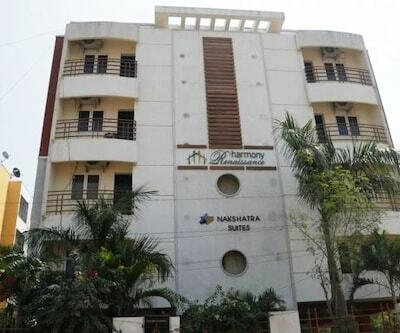 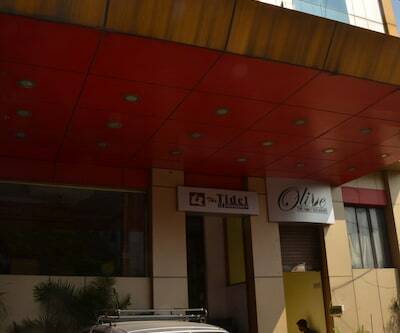 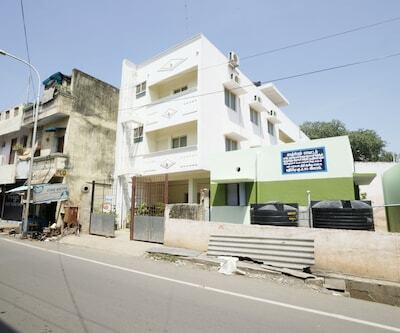 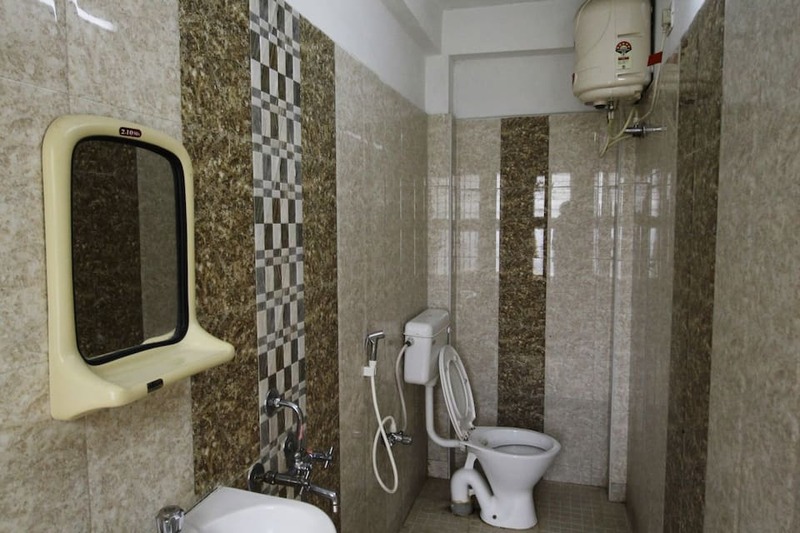 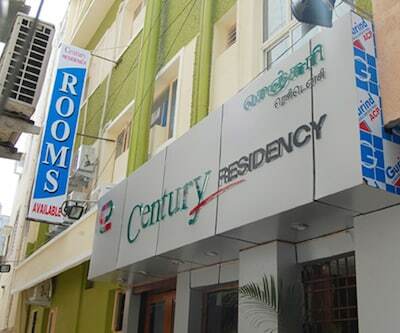 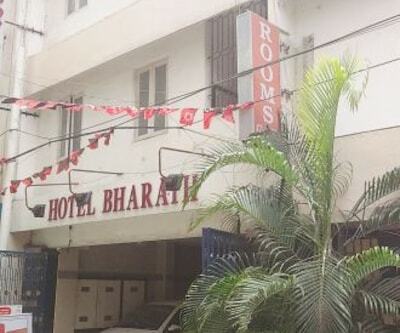 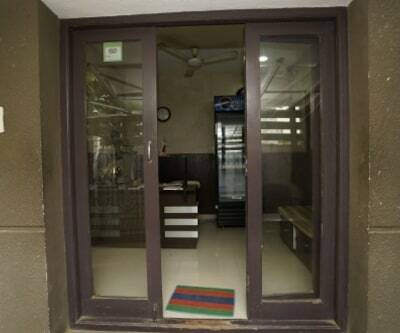 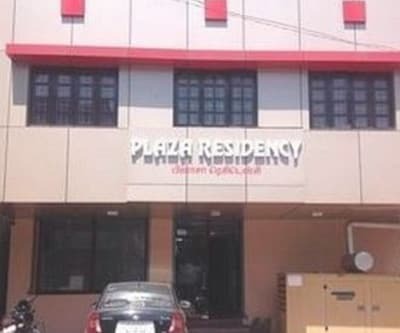 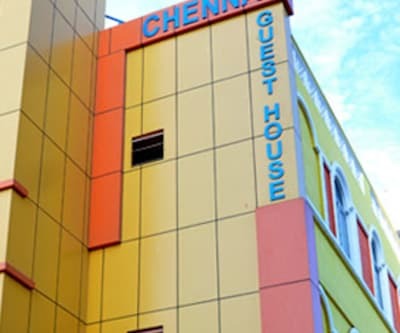 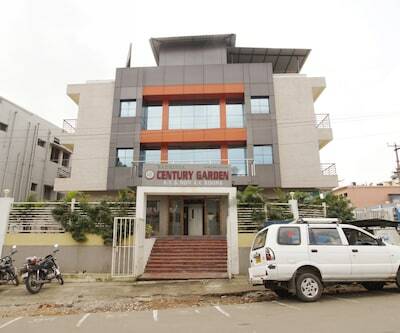 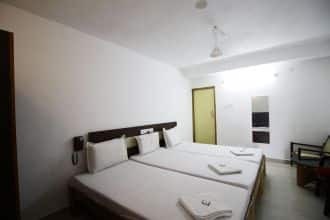 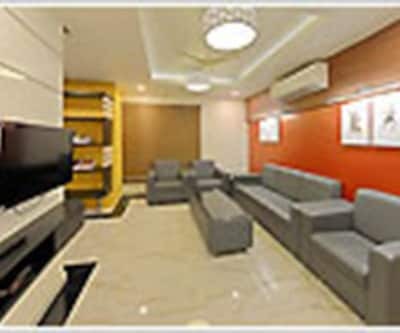 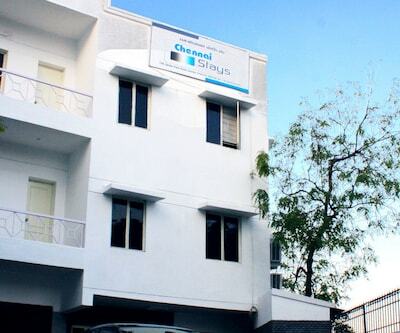 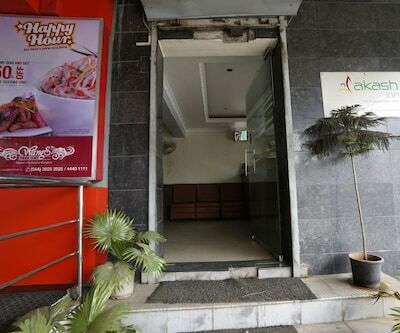 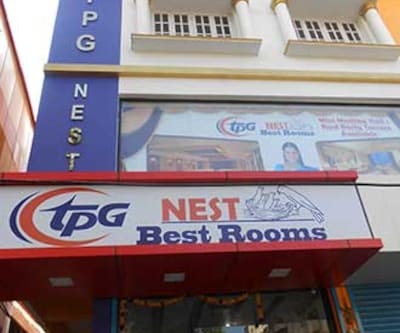 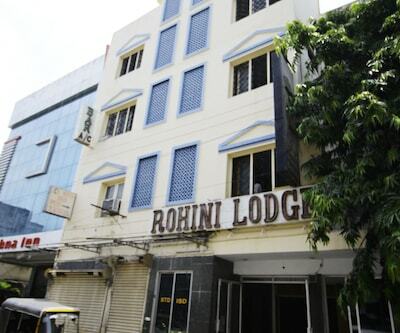 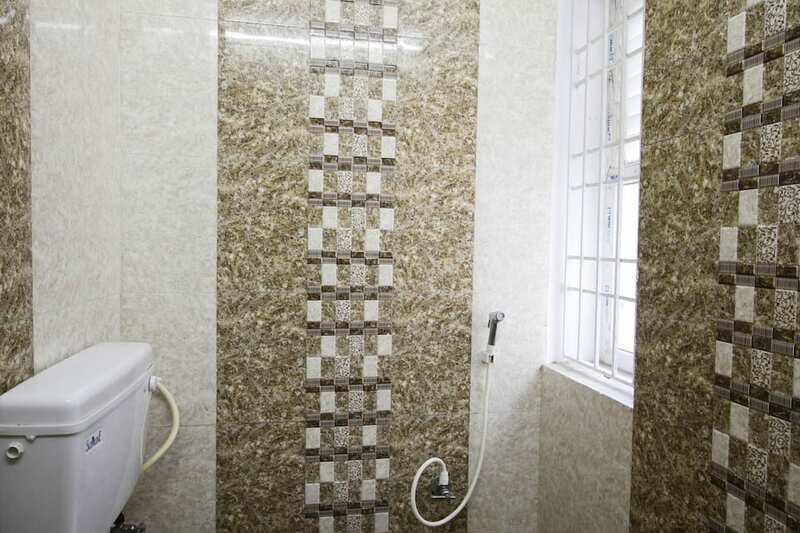 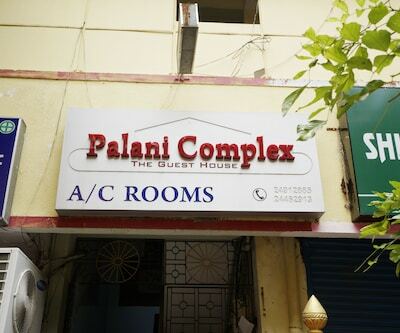 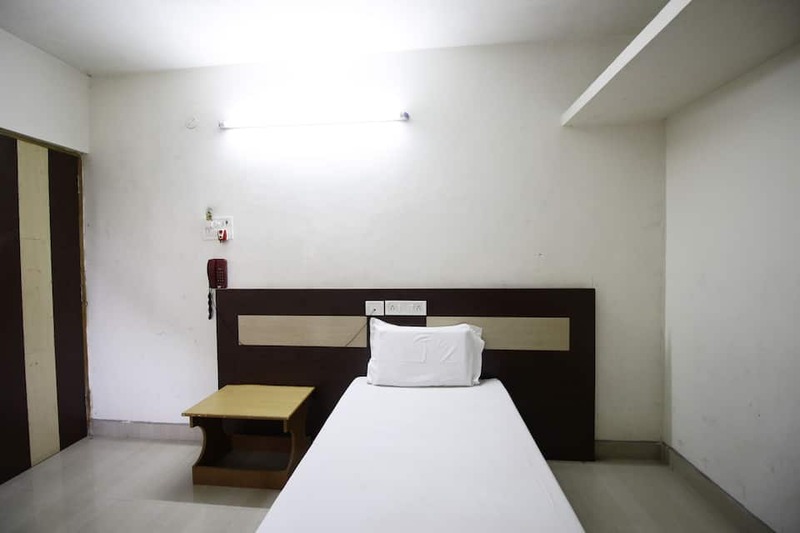 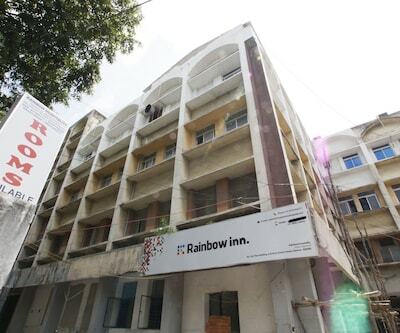 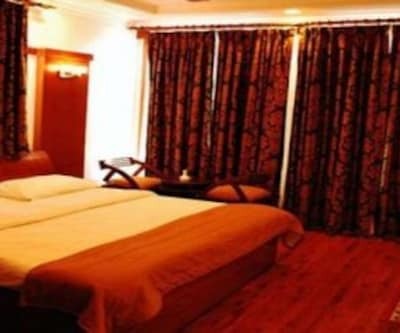 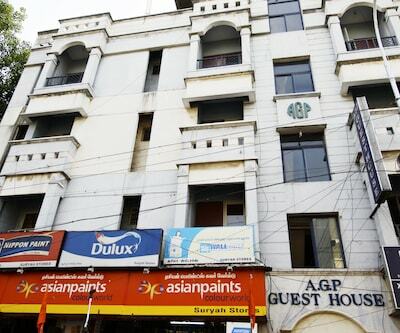 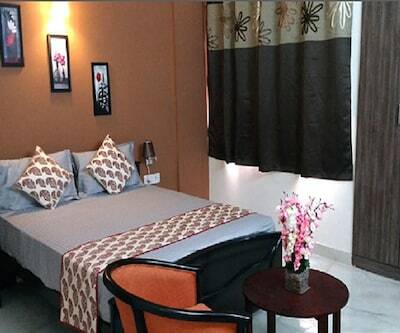 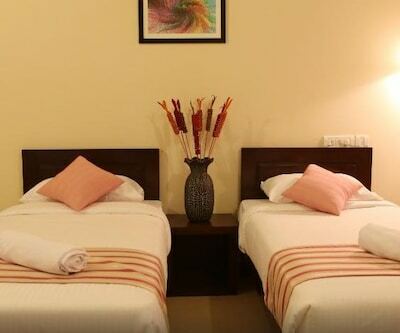 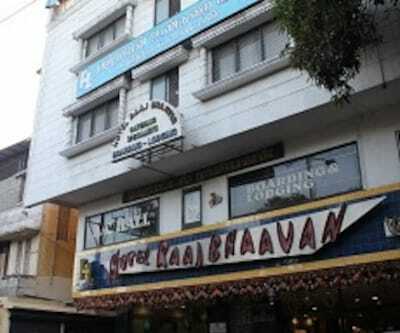 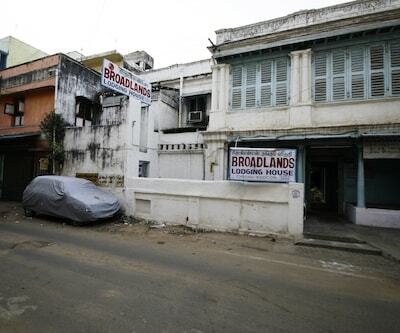 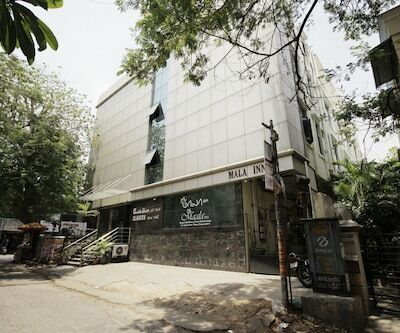 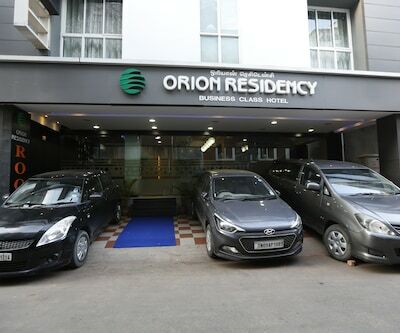 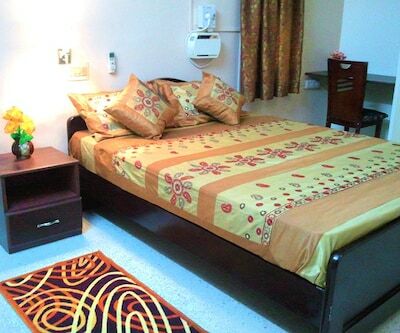 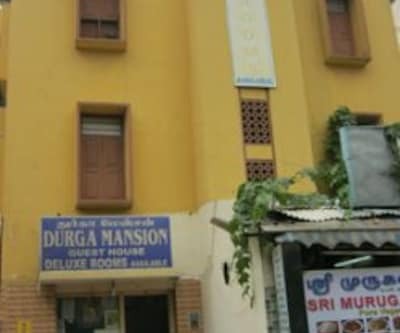 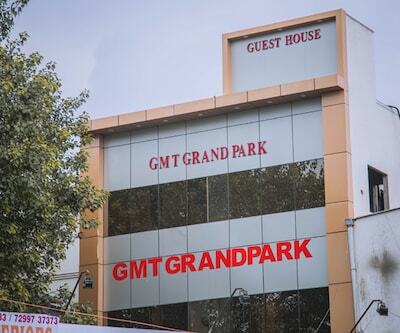 This guest house in Chennai provides laundry and room services to guests. 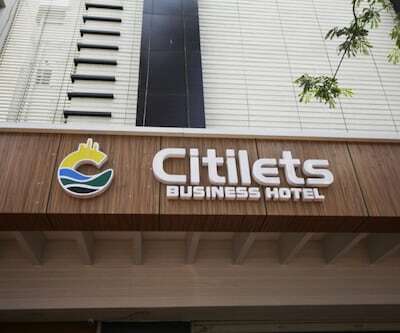 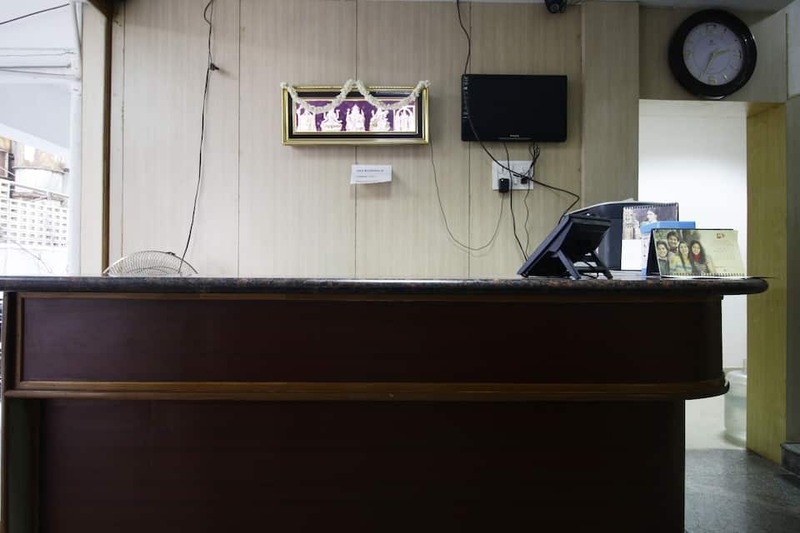 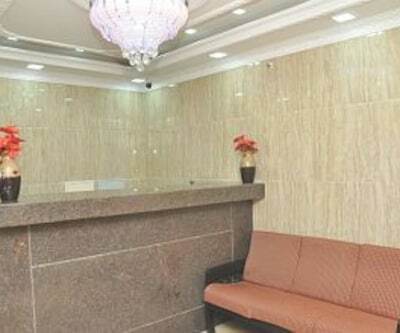 It operates a front desk that caters to needs of guests. 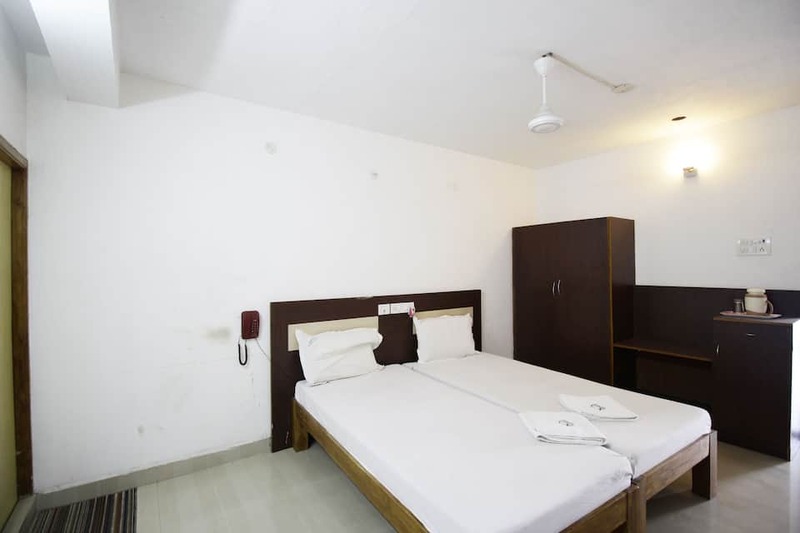 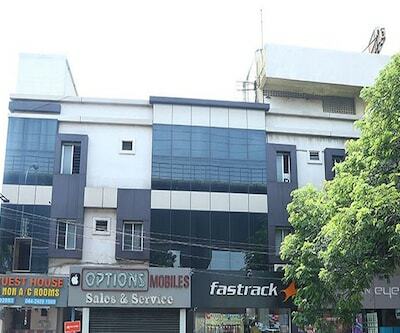 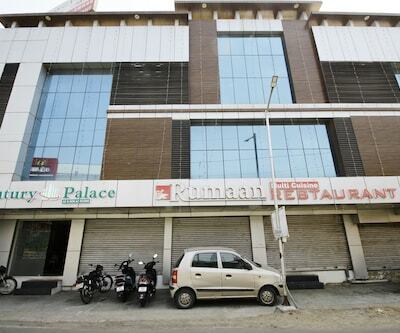 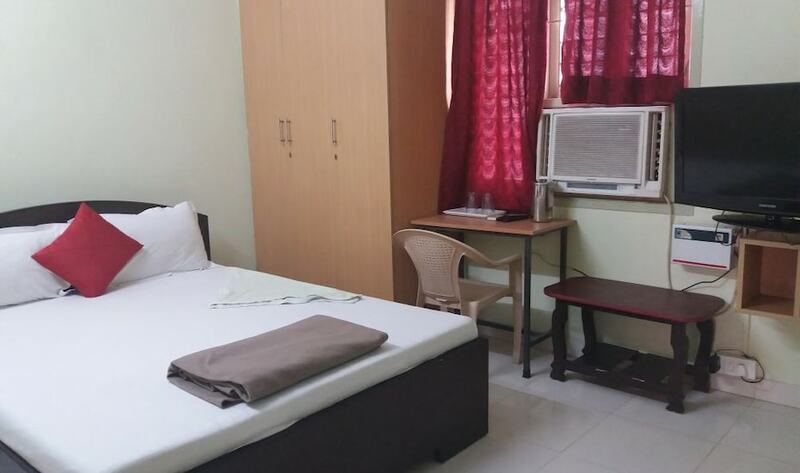 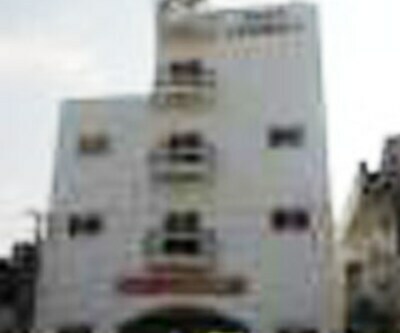 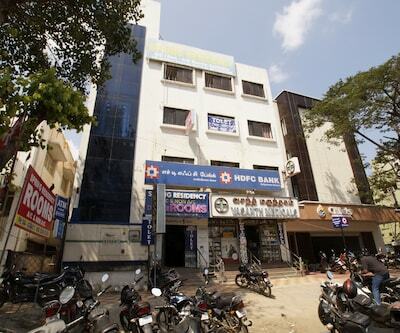 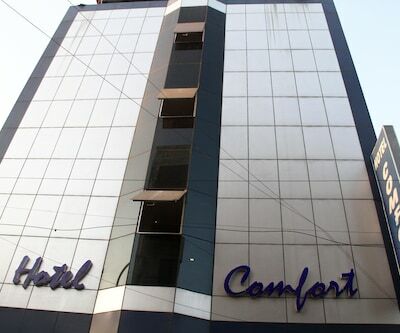 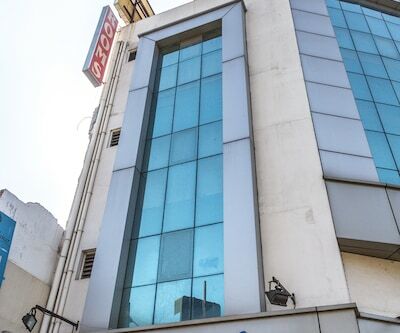 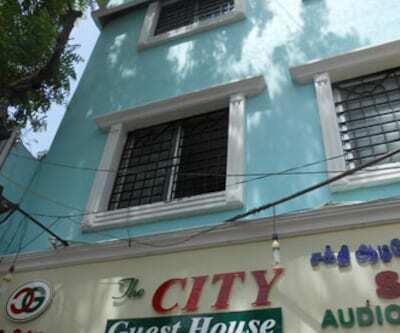 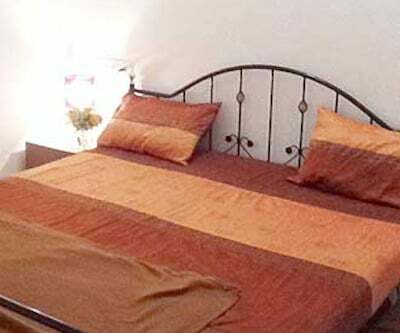 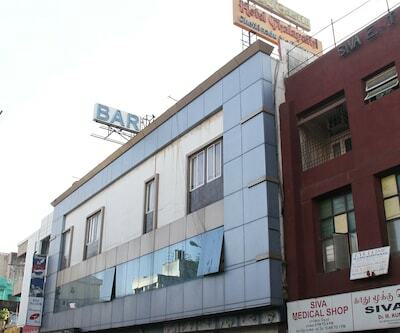 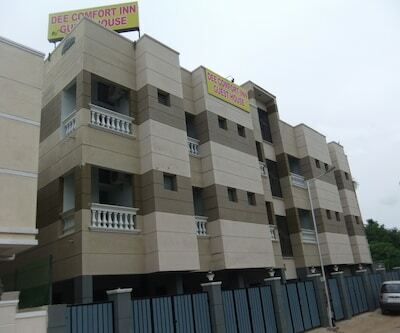 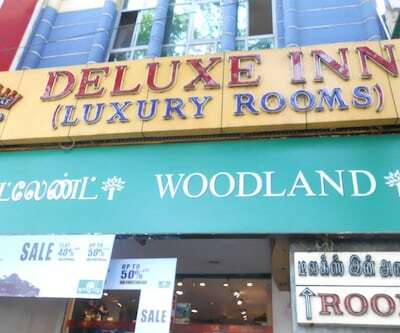 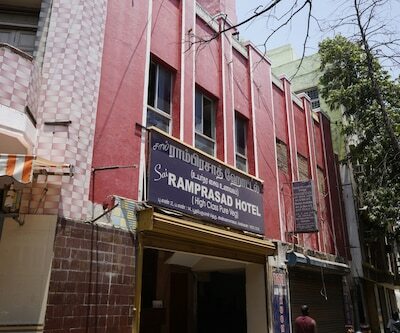 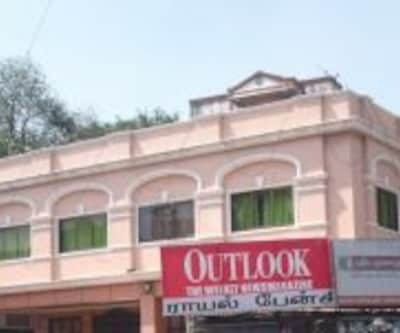 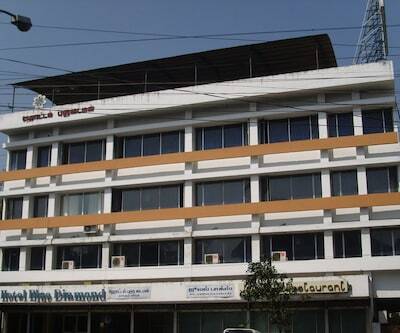 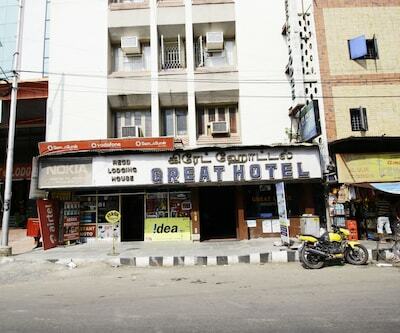 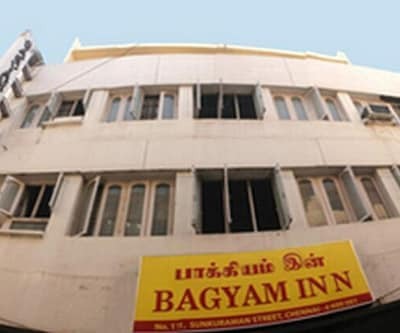 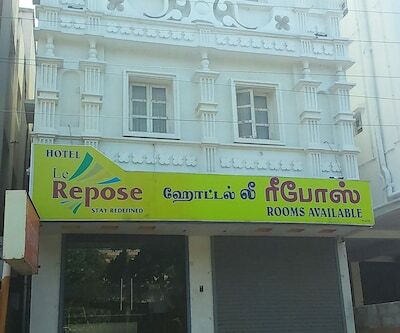 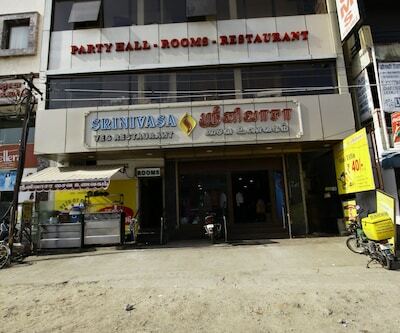 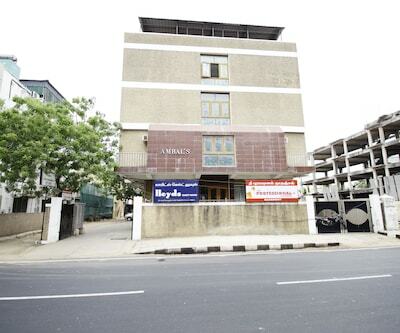 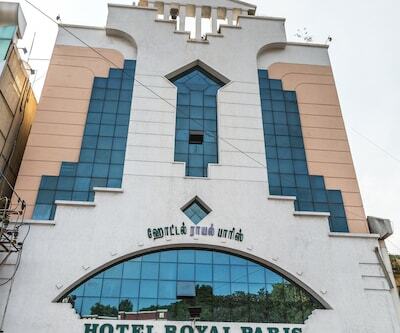 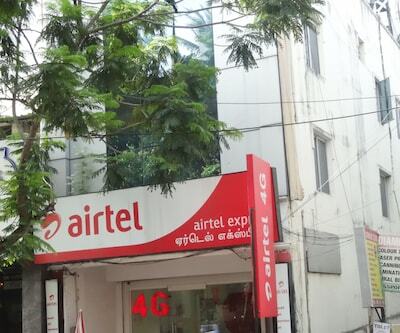 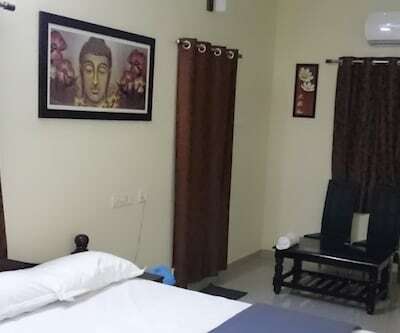 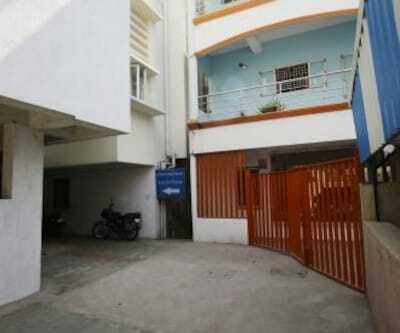 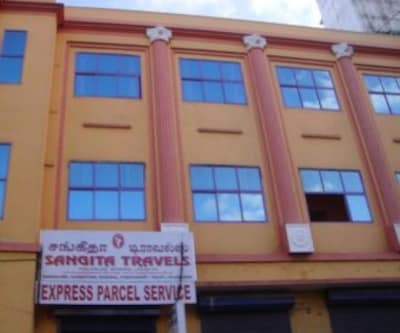 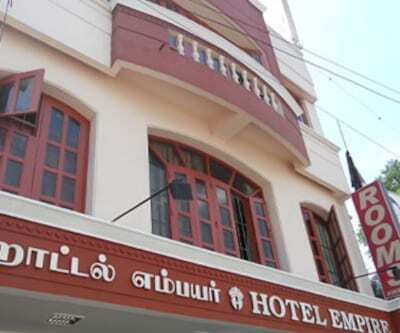 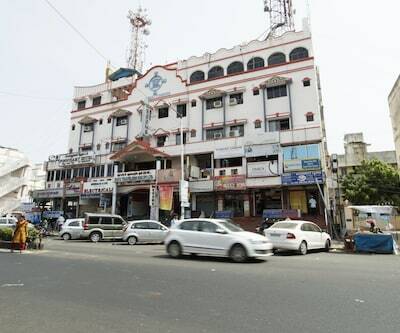 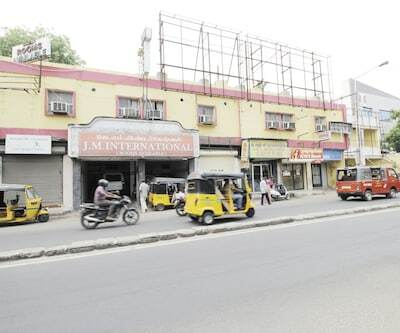 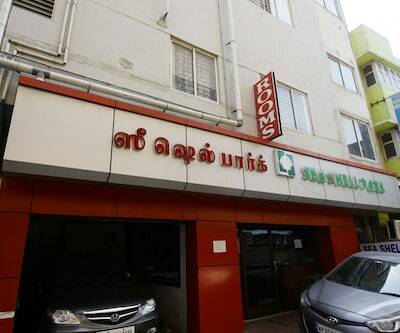 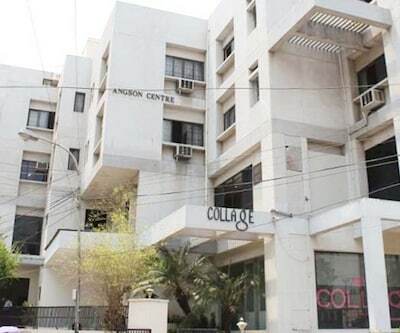 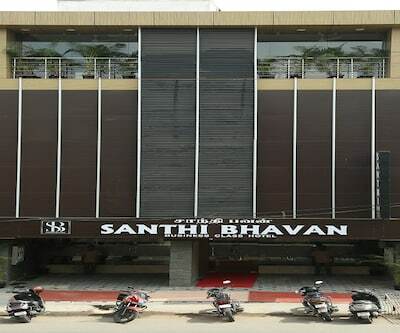 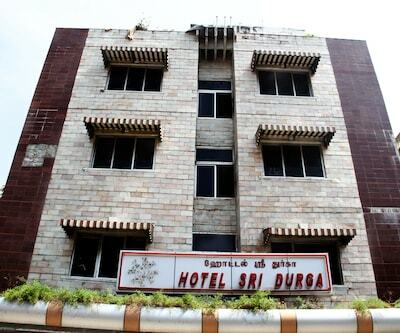 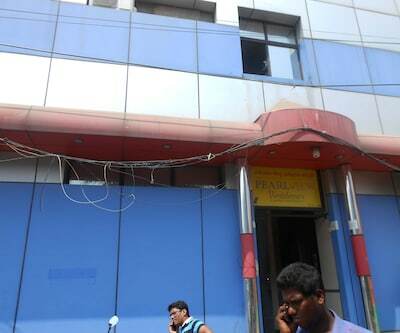 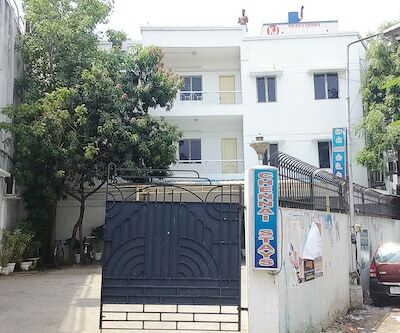 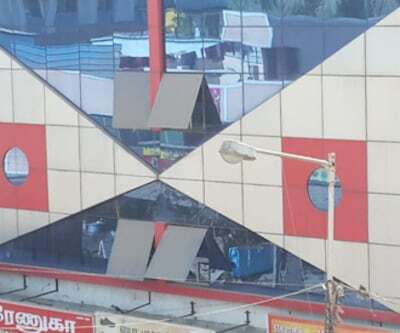 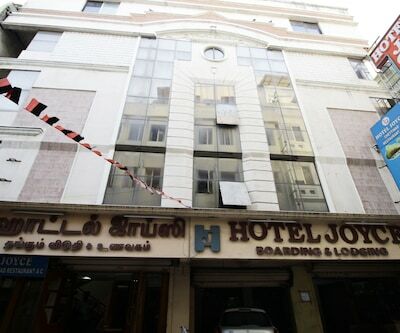 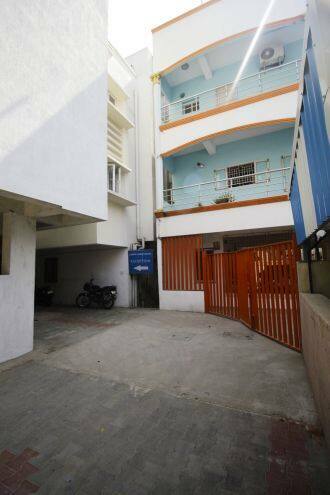 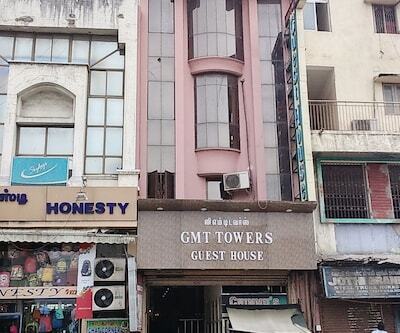 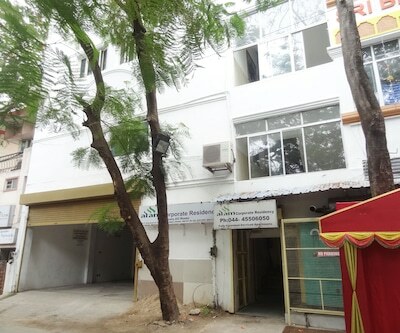 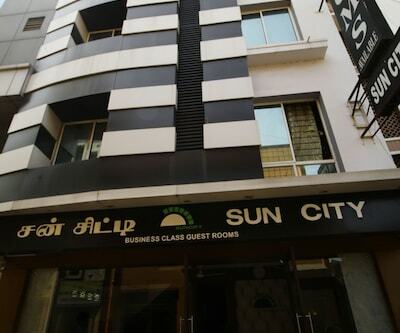 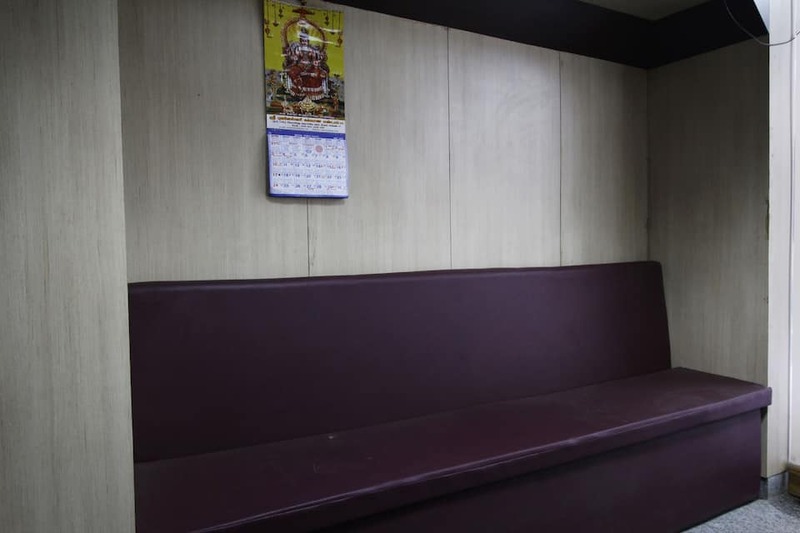 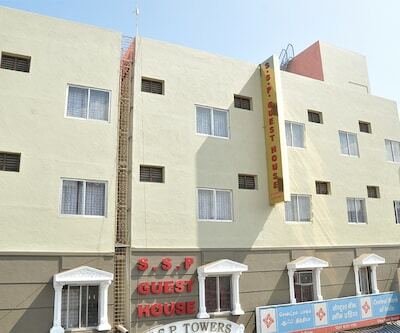 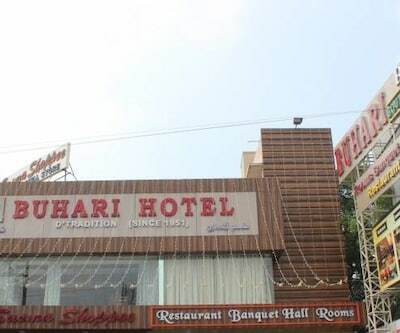 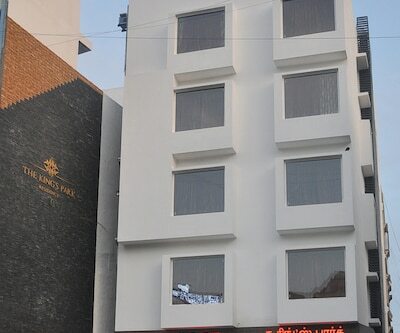 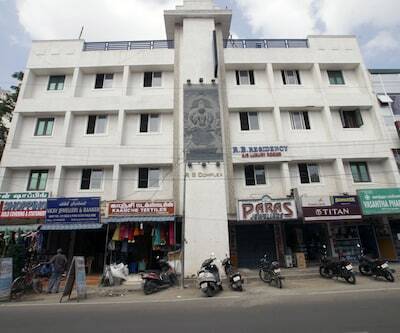 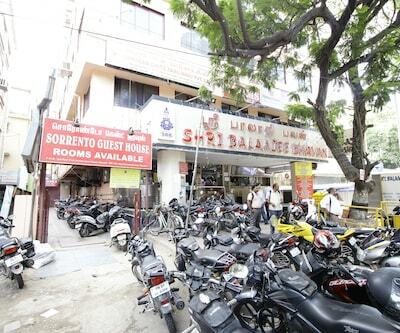 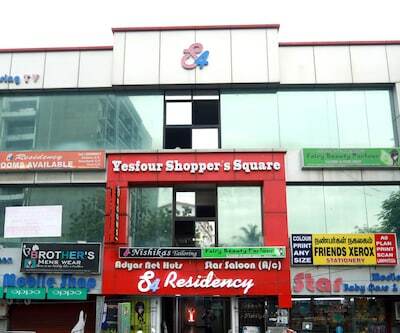 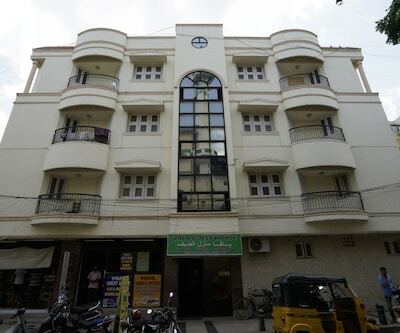 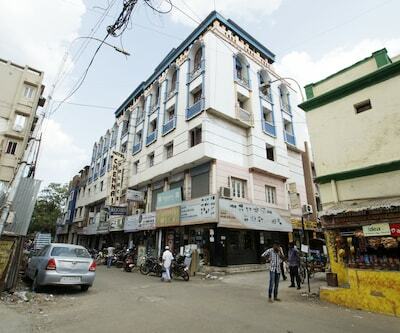 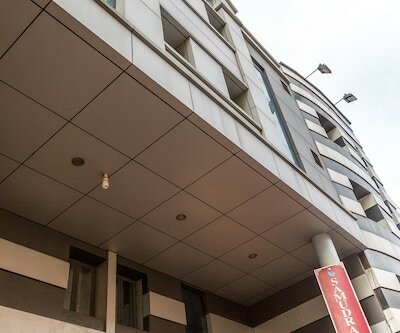 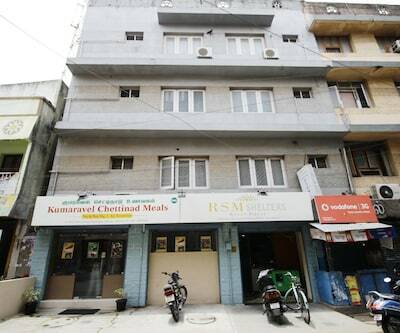 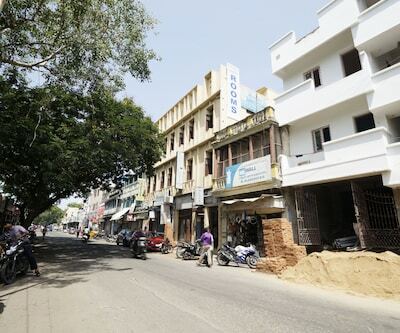 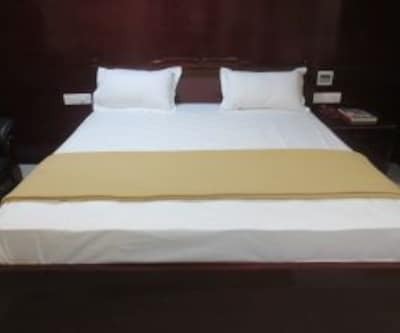 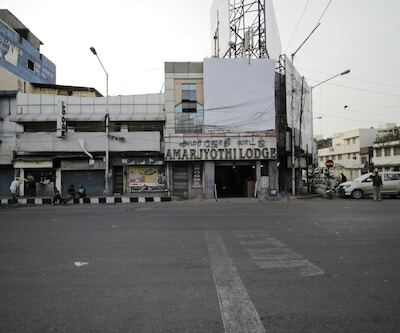 Samrat Guest House is at 5 km from the Koyambedu Bus Stand. 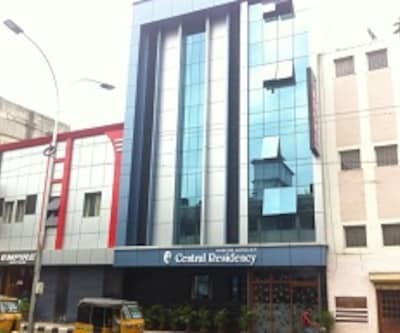 It provides pickup and drop services to the Chennai International Airport (11 km). 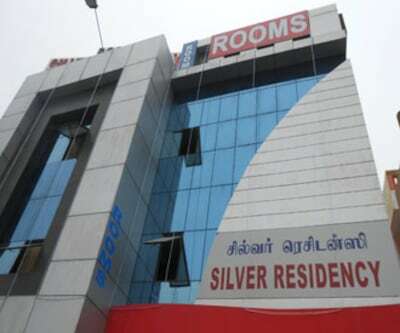 Guests can pay a visit to the Marina Beach (12 km), Kapaleeswarar Temple (10 km), Guindy National Park (9 km), and Valluvar Kottam (6 km).